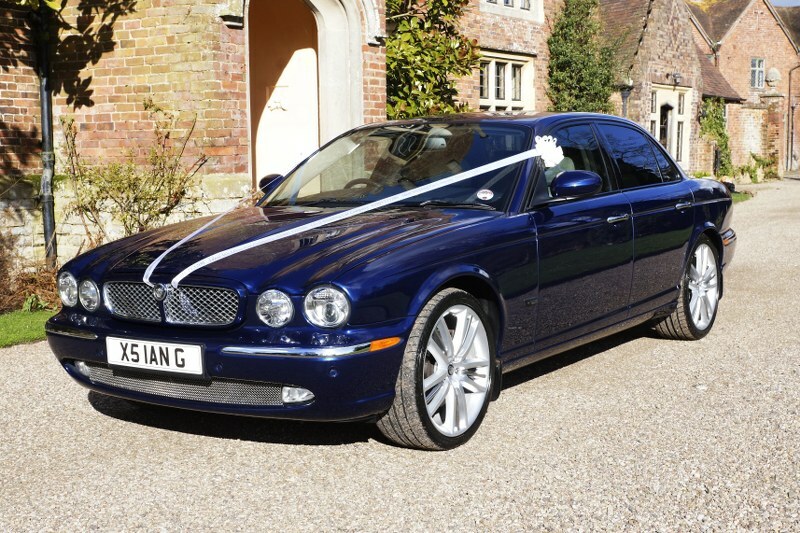 At Worcestershire Wedding Cars we pride ourselves in providing an unmatched level of service. We understand how important your wedding day is and, for our part, we will make sure your day is as special as it can be. 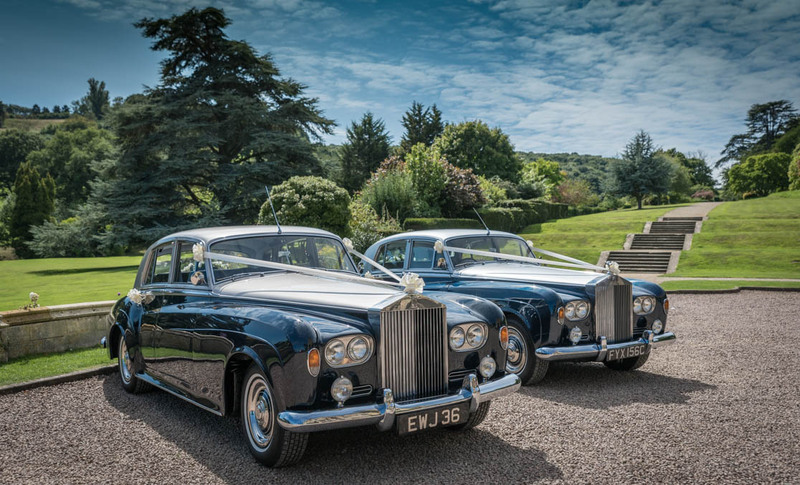 Worcestershire Wedding Cars is a small family run business based in the heart of Worcestershire and has a selection of the finest luxury wedding cars available. From our Worcestershire base we cover most of the Midlands and occasionally beyond. We are passionate about our cars and the service we provide. Your wedding is one of the most important days of your life and it should be memorable for the right reasons. Everything must go according to plan and you must reach the ceremony on time, relaxed, in suitable style and in unrivalled comfort. We have refined our service over the years to provide you with style, elegance and comfort, excellent service and attention to detail. We offer free and friendly advice and we are fully insured for weddings. We also hold public liability insurance. All of our cars are maintained to a very high standard and are immaculately presented. Choose the number of cars to suit your needs and we will welcome the opportunity to provide you with a quote. 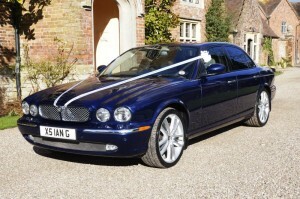 Please also have a look at ”services” if you would like to personalise the car for your wedding. HELPING YOU TURN YOUR DREAMS INTO REALITY. 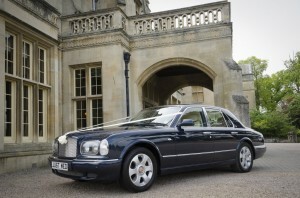 The wedding car is a small but vital component to consider when planning your perfect day. We will provide you with the elegence of our cars and perfect service. 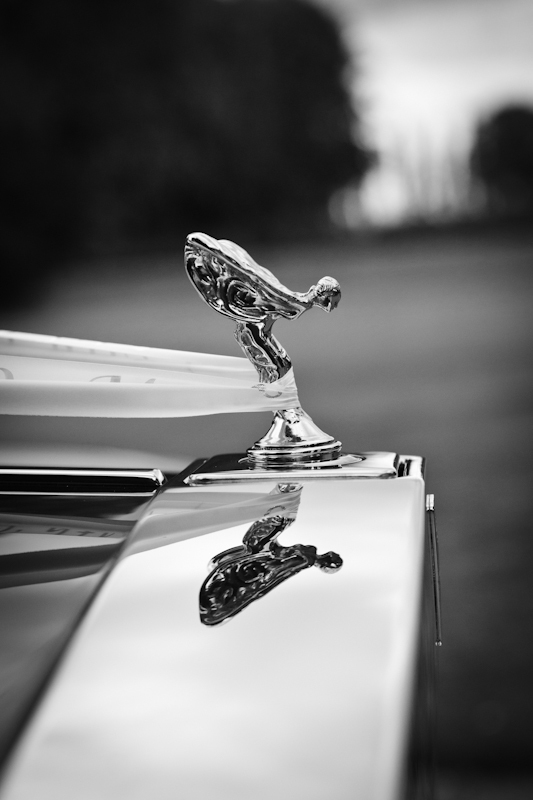 You may be surprised to see that our rates for a single wedding car start from only £250, and we will be happy to tailor our deals should you require multiple cars and multiple trips.